Forty Toes: GIVEAWAY for Ooh La Leggies!!! GIVEAWAY for Ooh La Leggies!!! 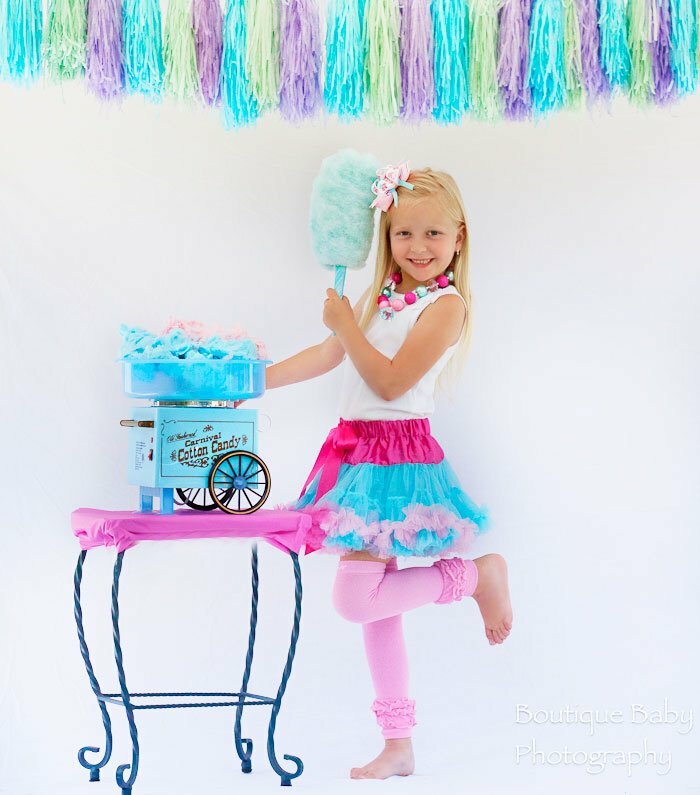 This company is soooooooooooo sweet and fabulous! little leg warmers for infants and children! Their company is family owned and operated. company and work from home! Just go to their page for details! Guess what you all get to WIN????? Your Choice of 10 styles of ruffled leggies! Plus all fans get to use code FORTY25 for 25% off in her shop HERE! 1. Like her FB page HERE! 2. Go to her FB and LEAVE LOVE on her FB page HERE! 1. Share this GIVEAWAY on FB and tag Forty Toes Photography in the post! 2. Tweet about this GIVEAWAY! 3. Become a Forty Toes Photography BLOG follower! 4. Go to her SHOP and tell me one thing you MUST have and leave a BLOG comment! Just follow all the steps in rafflecopter and you are good to go! Ends February 20th with winner posted right here on my BLOG! Don't MISS OUT on this GIVEAWAY too! I want the new sprinkle ones. I left a love note on OLL fan page! Love the leggings!!! thanks for the opportunity!! I MUST HAVE those Ohh La Owls Leggies. Stinkin' ADORABLE. Left love on her page!https://www.facebook.com/oohlaleggies/posts/338776222899032 Thank you! So, so cute! http://oohlaleggies.com/item_27/Red-White-and-Beautiful.htm The red, white and blue ones are my absolute favorite!! Left love, and they are all adorable. Love the 'spring' colored ones. I must have the https://www.facebook.com/oohlaleggies/posts/338776222899032. Cutie!! I want this!! My daughter would look so cute modeling these!! My 2yr old would rock these! my favorite item is the birthday confetti leggings! but it is hard to just choose 1~ she has fantastic leggies! I love the Darling Damask leggings! Love the rainbow and 4th of july leggies!! I can't pick just one from her shop I need 1 of every solid color! Love ALL of the lesggies! They are adorable! Love them all... must have the owls for my Hoot Girls!!! Left some LOVE on her FB page! Ballerina Beauty! My daughter would LOVE have those! I don't think I Could live without the Lollipop Stripes...Adorable! The Lollipop-Stripes are gorgeous! I am designing a Rainbow Dash party for my daughter's fifth birthday and those would be PERFECT! Hard to chose, but I love the Darling Damask! I absoloutley love these leggings! Definately a must have! Love the bright colours and ruffles! Thank you for an amazing giveaway! Lots of love! Done. LOVE these. And I know a few girls in need who would love them! Left some love on Ooh La Leggies wall! Thanks for the giveaway! Very cute leggings! My daughter would love them. My little girl likes all of them (first choice was cotton tail then buttercream) She now wants them all because they "wook wike Lalaoopsy"
I know a couple little girls would would love the owl and cupcake ones. I must have http://oohlaleggies.com/item_51/Marshmallow-Spring-kles.htm Marshmallow Spring-kles! Love the Marshmellow Sprinkles leggies! My favorite right now are the Marshmellow Sprinklies! I must have the marshmallow sprinkles!! I messaged her because I am comment blocked!! I love the hot pink because they would match so many outfits! The sprinkle leggings are so cute! All of this is so cute! Love the ruffles on the leggings! I left a note!! Thanks! Must have the Red, White, and Beautiful leggies! I love the Buttercream Yellow Leggies! I have several pair from ooh la la and love them...I'd like to add the darling damask, next. Love the leggings! So cute! I ABSOLUTELY love the Darling Damask leggings!!! I <3 the Lollipop Stripes!! We love all the different ones, but my favorite is the rainbow striped! Loooooove them all but if only one then Lollipops it is !!!! The lollipop stripes are super cute! Love the Darling Damask leggies! Left a little love on Ooh La Leggies page. Love the Lollipop Stripe leggies (amongst others!). Left a comment on Ooh La Leggies page! I love the cupcake leggies! was already a fan of hers (and yours) but love her leggings!!!!!! love these! My daughter would love these for dance! I left love on the FB page! I love the marshmallow spring-kles. So cute. Left love on Ooh La Leggies FB page !! Love the Chocolate Truffle Ruffle, would go with everything! I love these!! They are so cute!!! Love the chocolate ruffle, left some love, shared giveaway and liked on fb! Left some Love on her page! Left love and I LOVE the Darling Damask leggings!! (Brittany Farnsworth) Left her love!!!! 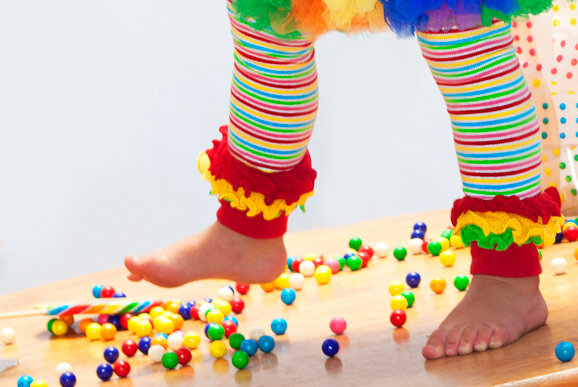 LOVE the rainbow and cupcake leggies!!!! My DD's favorite color is pink....so Pretty in Pink would have to be #1!! The Ooh La Owls print is a MUST have!! So awesome!! Left love, thank you thank you!! Liked and left love for Ooh La Leggies! 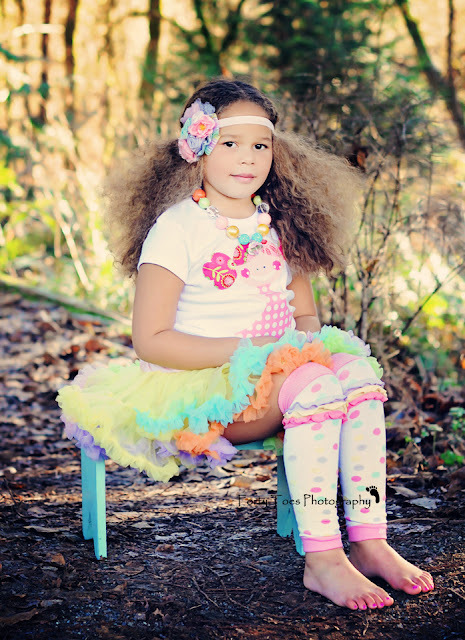 Love love the leg warmers, especially the rainbow. Too cute! I must have the Red, White and Beautiful leggings!! I LOVE the Marshmallow Spring-kles! Thanks for the giveaway! I love the leggings. I have three girls and they would absolutely love these!! Thank you! I love the birthday confetti leggings or even the lovely lavender .. So many cute ones to choose from!! Left love on the wall. I love the Ooh La Owl. Call me crazy, but I LOVE the solid colored ones! I must have the darling damask leggies! They are so adorable!! I would LOVE to win!!! Left some love! I can't just pick one that I would love! They are all wayyyy to cute! Oh my two girlies would love these!!! These are just adorable - liked and commented. Love the Newborn Leggings in Bubblegum Hot Pink! There are some awesome leggings!! 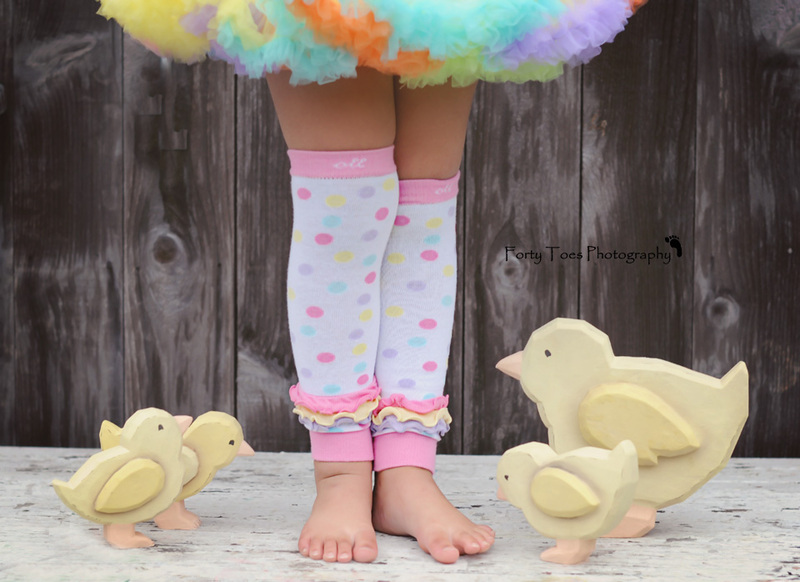 My favorite item on the site is the Bubblegum Hot Pink Leg warmers. Those leggings are so adorable! It would be a nice win!